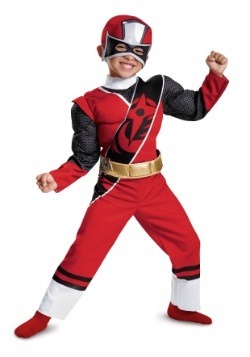 From classic to contemporary, these child Power Ranger costumes are sure to make you feel like one powerful superhero. 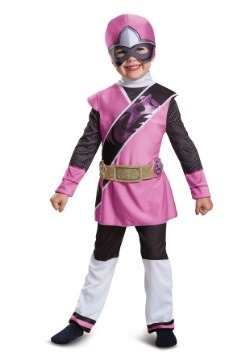 The children's outfits range in style and size while also coming at a great price. 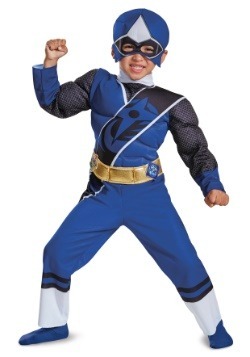 You won't be able to wait for morphin time next Halloween with our collection of child Power Ranger costumes.